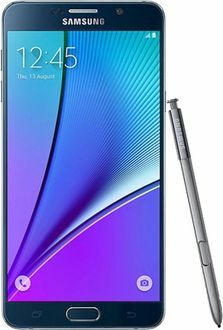 Mobiles powered by quad core processors can run graphic intensive applications and multitask effectively. 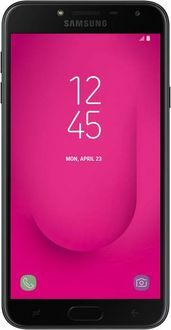 Such mobiles also pack other premium features like high resolution cameras and 4G connectivity. 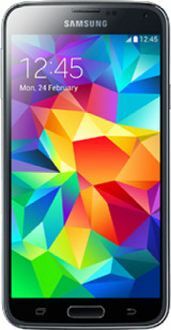 Below is a Samsung Quad Core Mobile price list with quad core Samsung mobiles listed at their lowest selling price in India. 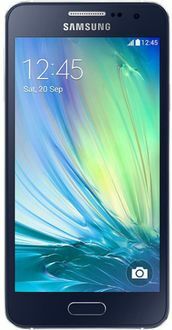 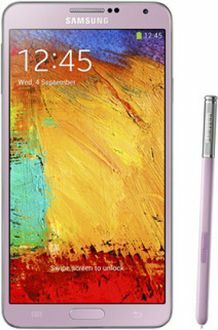 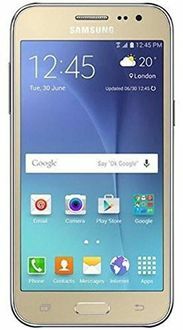 Various online and offline stores in India are used to update this Samsung quad core mobile price list every day with each mobile being given model specifications, user reviews and model images.